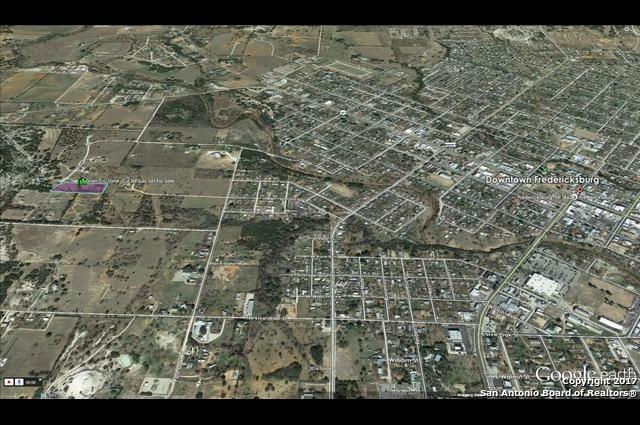 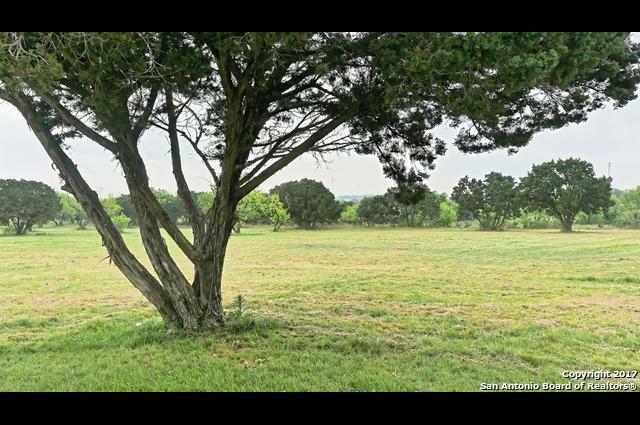 3 minutes west of downtown Fredericksburg, 9 Grand Cru Lane offers Fredericksburg city living without city taxes. 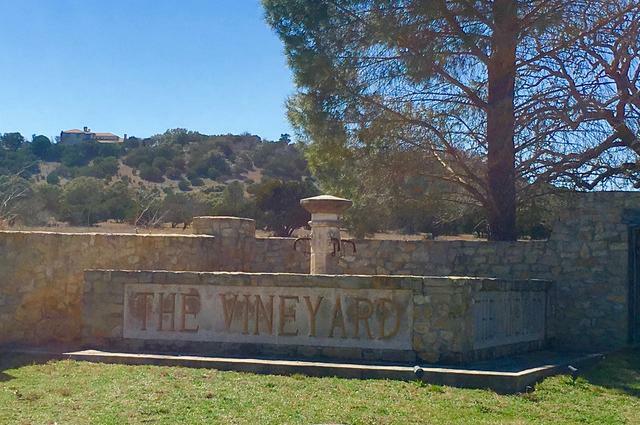 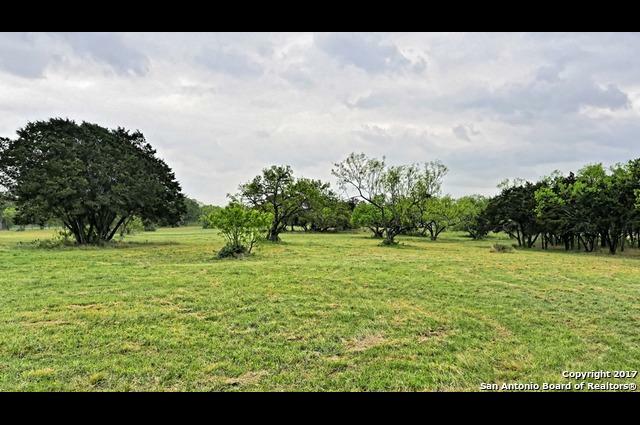 This secluded, elevated tract offers underground utilities with restrictions that allow for moderate sized improvements, your own personal vineyard or orchard, and the construction of an income producing guest house. 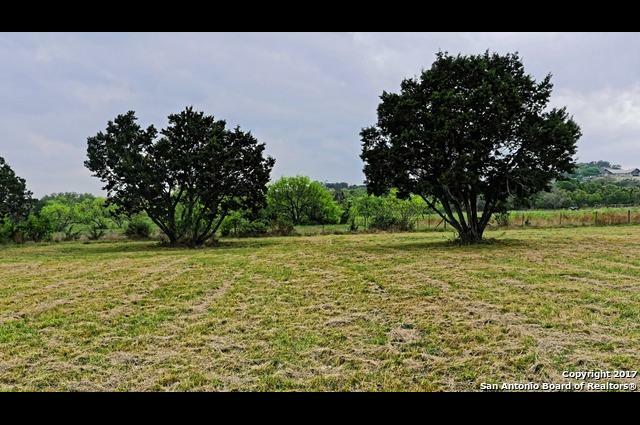 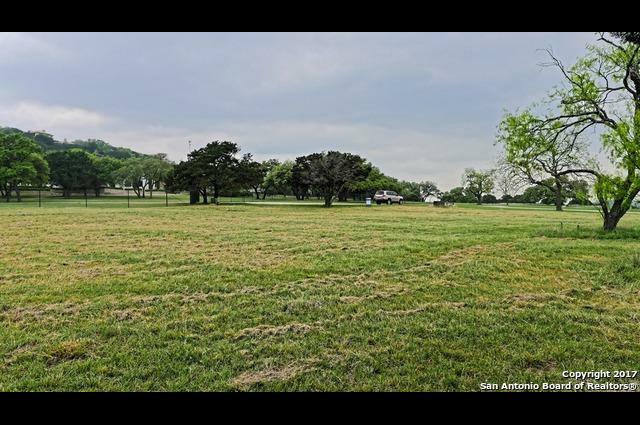 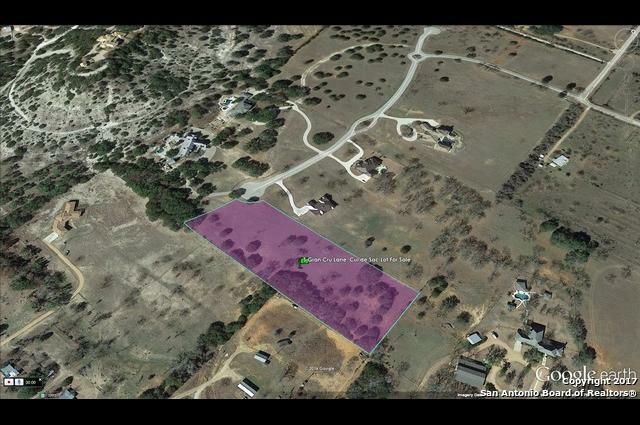 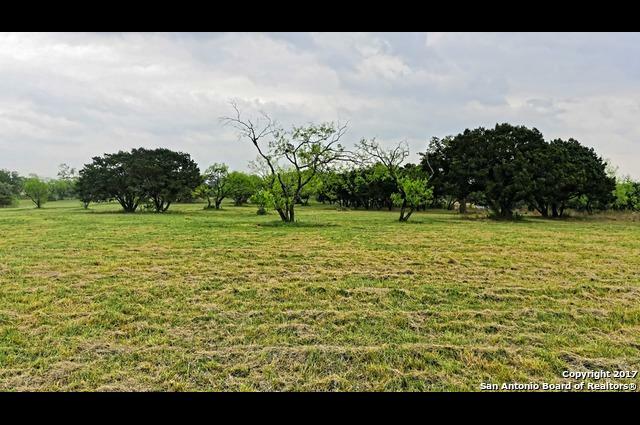 The cul-de-sac frontage ensures solitude and security for your new Fredericksburg Texas residential retreat on nearly 4 acres of level and buildable terrain.